Hello Everyone! Today I’d like to share my plans and goals for 2019. Part of setting new goals is looking back to see how I did last year. I didn’t do too bad on last year’s UFO list. Not everything was finished, but progress was made on about 70% of my list. One of my finishes from the UFO list was Jake’s quilt. This took several years to make and I worked on it on and off until it was finished. Besides the UFO list, I also made a Want to Do list. I think I started with the first 21 items on the list, then added to it as the year went on. There are still things on the list that I would like to do, but I’m trying to narrow the list this year to a few things that I really want to do because I know new things will be popping up. So for this year, I’ve created two lists. One for UFOs, projects that haven’t been worked on in at least 6 months, and a WIPs list, projects that I’ve been working on consistently. I’ve also written down what stage each project is in. For example, this On Point quilt top is finished, I just need to make the backing. I guess I never took a picture of the finished quilt top, but I hope you see the finished quilt later this year. After writing down the UFOs and WIPs, I made a To Do List. I know I will be working on more than these things, but I’ve written down things that have to be done or I really want to do this year. Another project that’s not on the list above (but will be added) is a guild project I’ll be moderating. 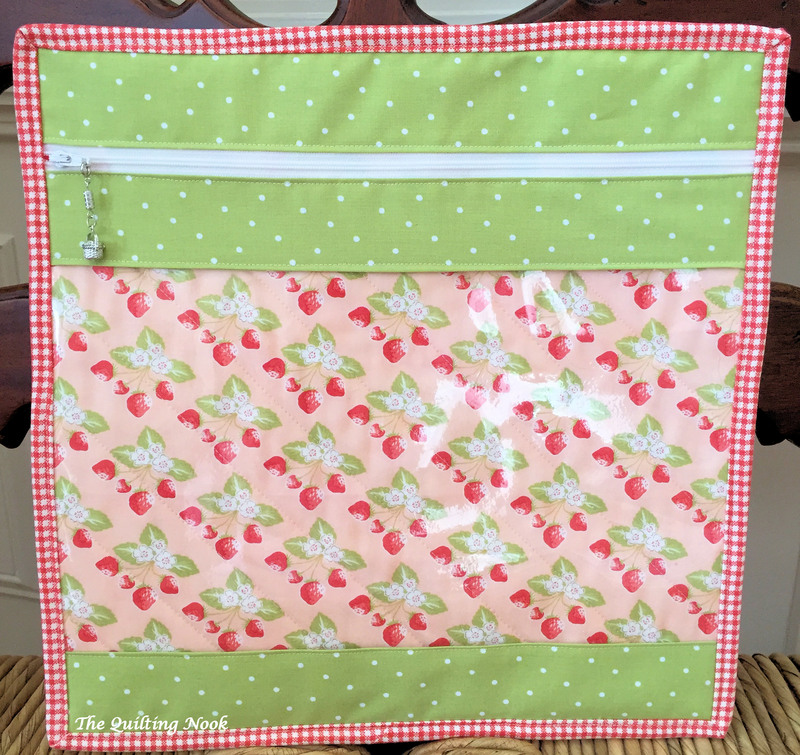 It’s a challenge to use your stash and we’ll be using Diane D. Knott’s Sew Your Stash Quilt Along as the project. This year, I’m also designing two collections for Jacquelynne Steves’ The Art of Home Club. I plan to cut the fabric this week for the Cabin Quilt and am working on the main embroidery design. A big event for us this year will be our daughter’s graduation from college. Besides graduation, we are turning it into a beach vacation with family. That should be a fun and exciting time. So these are my plans. Do you make plans at the beginning of the year and do you make as many lists as I do? I do like my lists. I hope you have a great week and thanks for stopping by. This entry was posted in 2019 Plans and Goals, Art if Home Club, organization, Planning, Uncategorized and tagged 2019 Plans and Goals, organization, Planning. Bookmark the permalink. This year when I decide on a project I need to make sure I don’t pick something too ambitious. I’m hoping that my sewing of home items and clothing are simple, but interesting. My knitting needs a bit of work too. We need to start back our sewing circle again to inspire you.